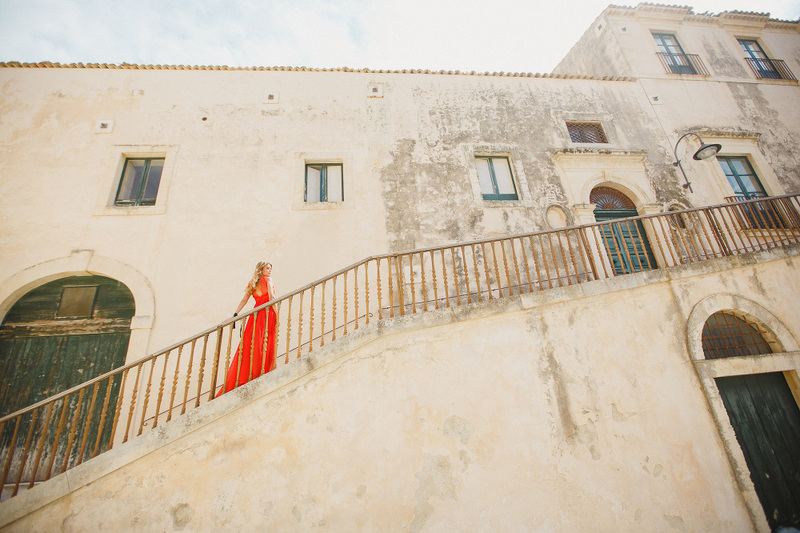 // EDITORIAL: Wedding Photographer Noto, Sicily. 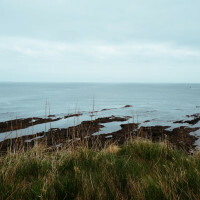 This is an inspirational Editorial to show the beauty of Sicily. I’m a Wedding Photographer Noto and this is a huge project inspired by Anna Fucà fashion clothes. We decided to take a fashion shooting in Noto to pay homage to the artistic and cultural beauty of Italy. Both colors and style were so perfect for shooting this work in Noto, a famous city in Sicily, Unesco protected. This city is called the Barocco Capital, it’s very close to Siracusa near Iblei mountains. The weather is always warm and dry, a little wind during the summer makes it a perfect place for a destination wedding. This styled shoot is performed by Anna Fucà Atelier, Massimiliano Donnarumma of OTTO MARCHESI sartoriale, Salvatore Spataro Design (baroq EAT plates line), Sebastiano e Anna were our models, we also been helped by a beautiful arrangements of 7 rooms Villa Dorata. 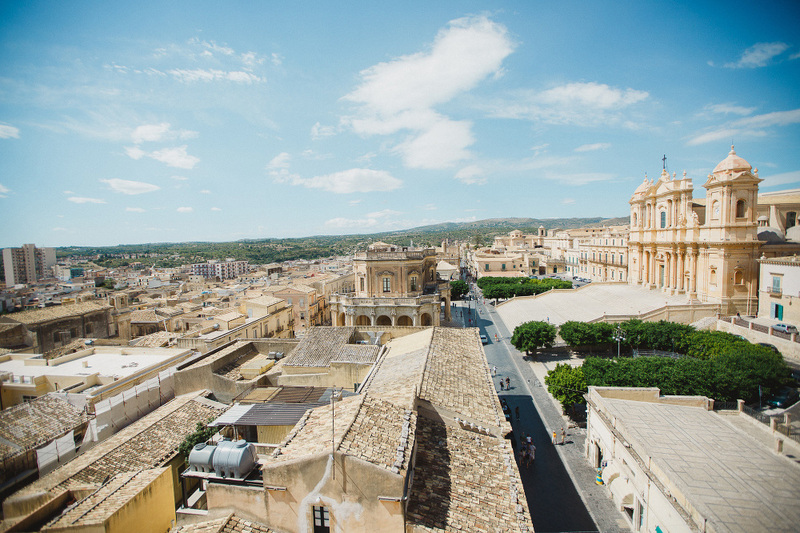 We choose a special Venue too: Palazzo Nicolaci, and a stunning view from one of the most central church in Noto: the roof of Santa Chiara.